New Construction! Some choices can still be made in this beautiful home. 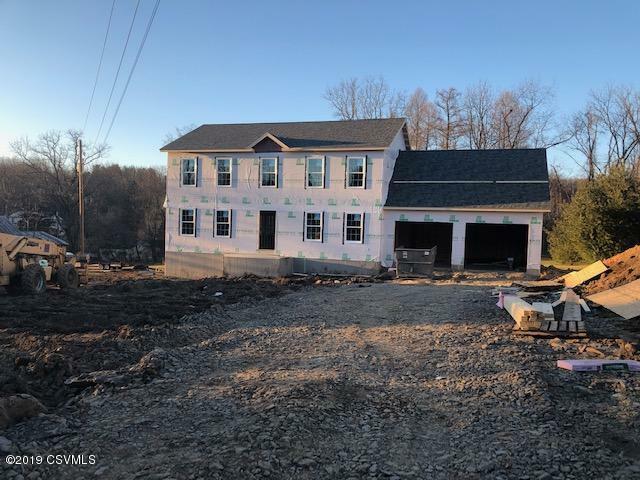 Great lot in Scott Township between Townsend Ridge and Brentwood Circle, this brand new home will have over 2,800 square feet of living space with a full walkout basement and 2-car attached garage. 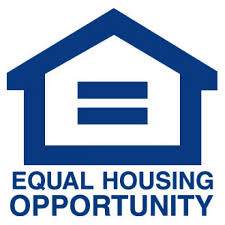 For floor plans text ''Fowlersville Rd'' to 570-204-5693. Ready for a contract, with completion in time for closing. Sellers are PA Real Estate Licensees.